The fiber originates as part of the common grocery store coconut. 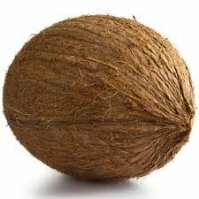 Each coconut is actually the single seed of a fruit of the coconut palm tree. Coconut Palm trees flower monthly and it takes a year for each resulting fruit to ripen. Therefore, one tree always contains fruits at 12 stages of maturity. The fruits are harvested approximately every 45-60 days. They can be picked up off the ground if they have ripened and fallen or climbers may pick the fruit still on the tree. In some areas, monkeys are taught to climb the trees and help with the harvest of the coconuts. 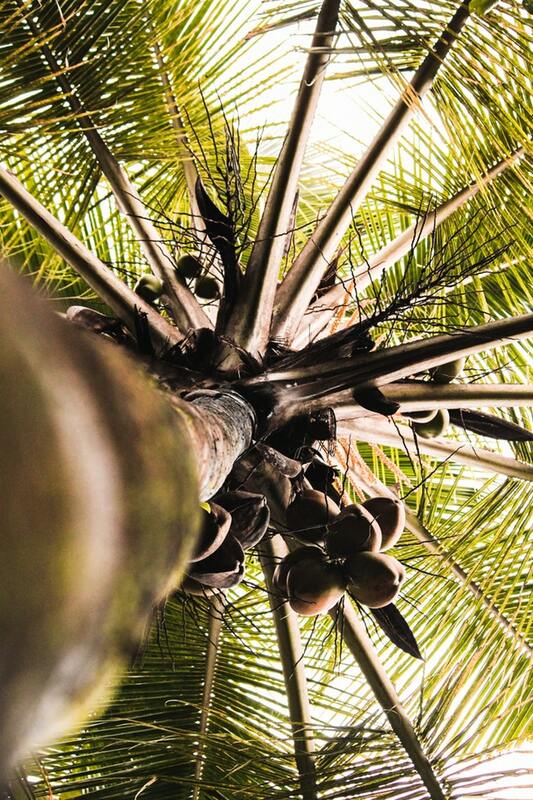 Each tree can yield 50 to 100 coconuts a year. 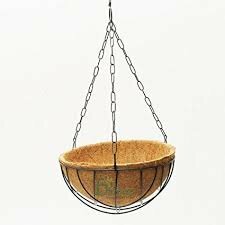 It is resistant to salt water and it doesn’t sink. Thus, it is used to make fishing nets and marine ropes. It is very strong and nearly impervious to the weather. 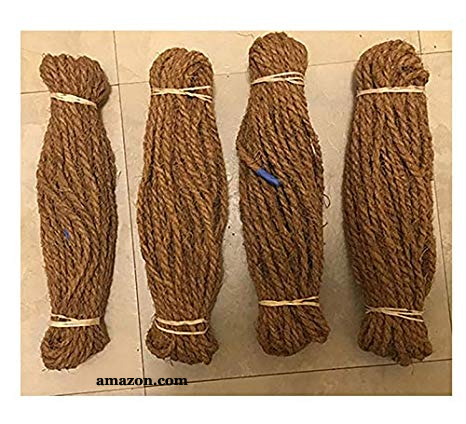 An important end product is agricultural twine, such as used by hops growers in the US to tie their vines to support poles, as well as in the construction of those familiar outdoor doormats. It is very durable with the ability to hold water, as well as the fact it is biodegradable, makes it important in the production of geotextiles. These are covers for bare soil laid down to control erosion and to promote the growth of protective ground covers. Their hairy texture helps hold the seeds and soil. It can provide good soil support for up to 3 years. These geotextiles resist sunlight, facilitate seed germination, and are 100% bio-degradable with a slow rate of degradation, allowing them to last for several years on the ground. It is used as a substitute for processed synthetic rubber in the upholstery industry and is also often combined with natural rubber for filling upholstery. It is used for insulation in panels and cold storage. Coir Ply is a new product used as a substitute or alternative to plywood. It has a high degree of surface abrasion resistance and resists contraction and expansion due to variations in temperatures. 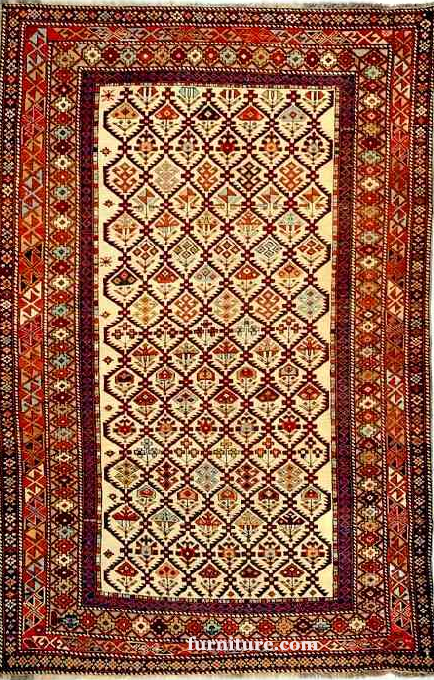 Coir is an allergen. It is often infused with latex or other allergenic materials during its treatment. The waste material from the processing of coconuts to coir is called coir dust or pith. 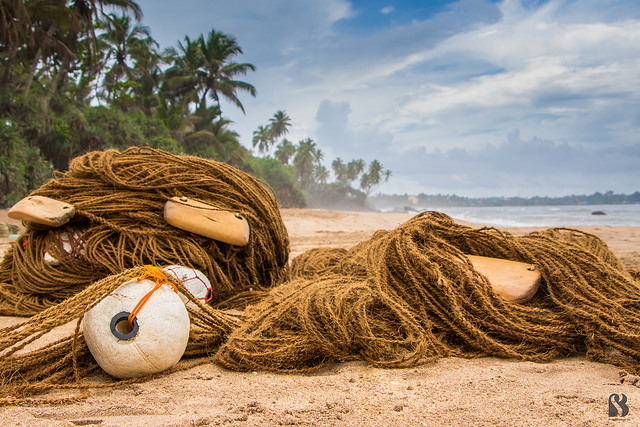 It makes up about 2/3 of the coconut pulp while the coir fibers account for approximately 1/3. It takes the coir dust 20 years to decompose. Piles consisting of millions of tons used to sit in India and Sri Lanka. Fortunately, in the 1980s processes were developed to make the waste material of coir processing (dust/pith) into a growth medium called coco peat, now used as an alternative to other materials like peat moss and vermiculite. 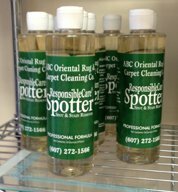 It improves the air porosity of soils. It absorbs 30% more water than peat. It helps to loosen the texture of clay soil and improve drainage and it allows sandy soil to hold onto water longer. Its high lignin content increases its resistance to bacteria and disease. It is resistant to other pathogens in the soil. Peat Moss is acidic while most coir has a more neutral pH. Coco peat has good absorbent qualities and is a good oil absorbent for slippery floors. It is also used as a bedding in animal farms to absorb animal waste. Coir is more sustainable than peat. Peat moss use in horticulture has resulted in the deletion of natural bogs or swamps, an essential part of the wildlife ecosystem. (There are actually a number of highly adapted plant and animal species found only in peat bogs). Coir chips/chunks are also being produced and used to provide structure and improve the air porosity of a growing medium. They are specific size pieces of the coconut husk. 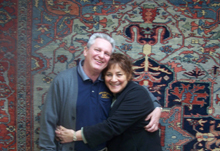 ‘Treated Coir’ is available from reputable manufacturers. The coir pith will be stored or composted for 6 months to ensure there is no contamination from weeds and potential human pathogens. Coco peat does not have enough nutrients in itself to be the only component for this usage. The source of the coco peat is also important to know. Some supplies have too much potassium. Some of it may not be fully decomposed and will use up the nitrogen the plants need. The chemical properties of the coco peat can be affected by the conditions of the cultivation of the coconut palm as well as the many different ways cocoa peat is processed. Adjustments in watering practices and fertilizer application rates may have to be adjusted. When used in agriculture and horticulture, it can become heavily contaminated with pathogenic fungi. 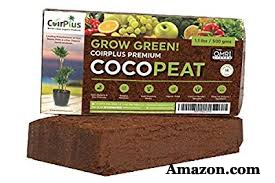 Coco peat has a tendency to attract fungus gnats that lay eggs and multiply. It does tend to compact. While it retains water, there is a chance of a buildup of high sodium levels. This can prevent the uptake of nutrients such as calcium. It is more expensive than peat. It is rich in potassium and a few micro nutrients, but not much else. They dry quickly so mildew doesn’t have a chance to form. 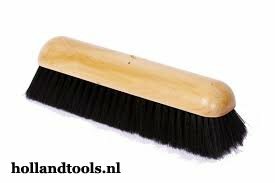 They clean dirt and moisture from shoes. 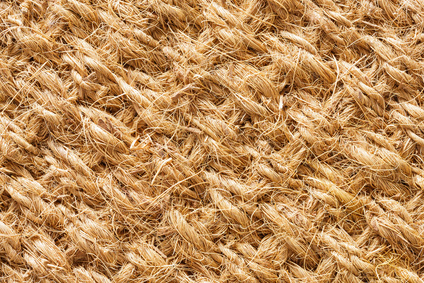 The coarse coir fibers resist against dirt particles and react well to a mild soap so they clean up easily. They are salt resistant and thus give protection against salt during winter months. 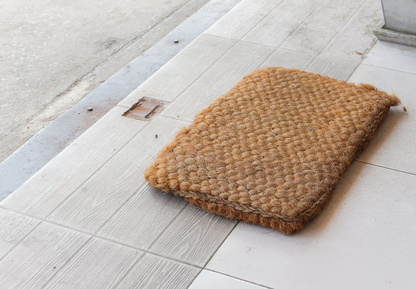 Coir outdoor mats do not generate static electricity. 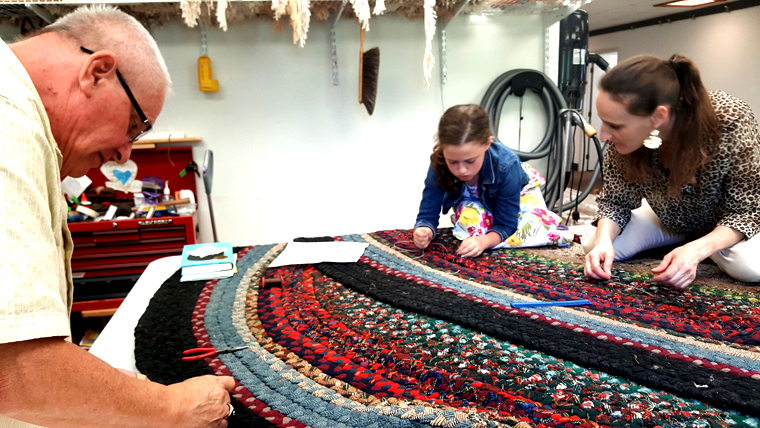 NOTE: Beware of thin coir outdoor mats that can be slippery. Sometimes a vinyl or rubber backing will be added and water from wet shoes can become trapped by the backing. Many of the developing coconut growing countries do not possess knowledge of the technology available to utilize the entire coconut husk for commercial purposes. Thus, production is usually scattered and in small volumes. Today there are organizations attempting to promote best practices in coir processing to increase quantity and higher quality as well as to provide improvements in working conditions. The end result is expected to be higher profits and better income. Ultimately, this will help to reduce poverty and and will also provide environmental benefits from the commercial use of the coco dust/pith/ peat waste product.